The A3 Freight Payment management team is comprised of industry veterans whose expertise has been gathered through experience working at half a dozen different companies in the freight payment industry. Ross has worked in the freight payment industry for most of his professional life. 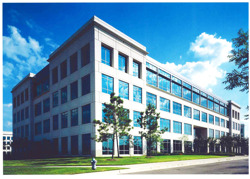 Ross began in freight payment in 1989 by creating the first EDI program of CTSI Global. From there he went on to serve as a founding executive of AIMS Logistics. Through nearly 14 years at AIMS, Ross had broad responsibilities including global treasury, finance, sales, European operations, global sales, and the company’s consulting group. After AIMS sold to U.S. Bank, he was asked to serve as the CFO of the combined business unit at the bank. He helped to engineer the spin off of that unit into what is now known as Syncada, and served as the founding financial executive of that organization. Ross is a CPA and holds the CFA designation. He received a B.S. in Accountancy from Christian Brothers University and an M.A. in Economics from the University of Memphis. Brian is an accomplished IT professional with over 18 years of freight payment industry. Brian began his career as a developer at AIMS Logistics in August, 2000. During his 7 years at AIMS Logistics, Brian excelled in the development and implementation of customized freight payment and transportation solutions to meet the challenges and unique business demands of Fortune 1000 companies. 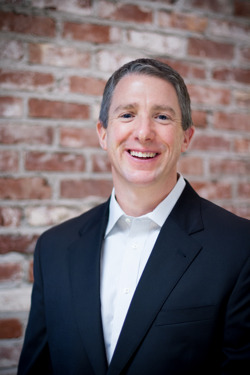 After being acquired by U.S. Bank PowerTrack in October, 2007, he moved into a Group Development Manager roll and later after U.S. Bank PowerTrack spun off to create Syncada LLC, finishing as a Director of Product Development for Data Exchange designing internal and external solutions based on business strategy. Brian is a graduate of Indiana University of Pennsylvania with a B.S. in Computer Science. He is married with two children in Germantown, Tennessee. He enjoys numerous hobbies, most of which revolve around his family. Michael Reighn is responsible for the long-term technology initiatives of A3 Freight Payment. With more than a decade of development experience, Michael brings a wide range of technical, security and analytical knowledge to his current role. A major focus throughout his career has been on designing the architecture for complete information systems, and he has done so for multiple organizations with a track record of creating high quality and secure products. Michael is a graduate of Auburn University with a B.S. in Management Information Systems. Craig is an accomplished sales and marketing professional with over 20 years of experience in the freight payment industry. 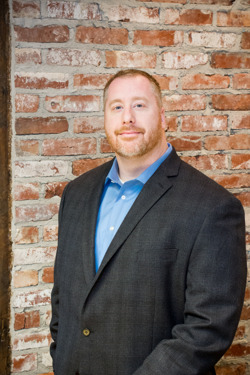 He has excelled at a variety of operations and sales/marketing positions with responsibilities for project management, customer implementation/solutions, strategic account management, and sales and marketing at AIMS Logistics, U.S. Bank PowerTrack, and Green Mountain Consulting. His diverse skill set enables him to engage with customers to understand not only the tactical but also the strategic needs of each client and how they correlate to A3 Freight Payment’s service offering. 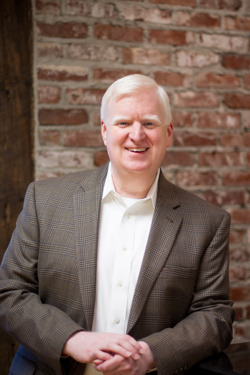 Craig has been a member of numerous industry organizations including CSCMP, RILA, Memphis Traffic Club and NASSTRAC and has been published in Traffic World, Inbound Logistics, and Journal of Commerce. He holds a B.S. in Marketing from Christian Brothers University. Craig is married and lives with his wife in Arlington, Tennessee. He enjoys numerous hobbies including recreational flying, golf, exercising, and motorcycling.